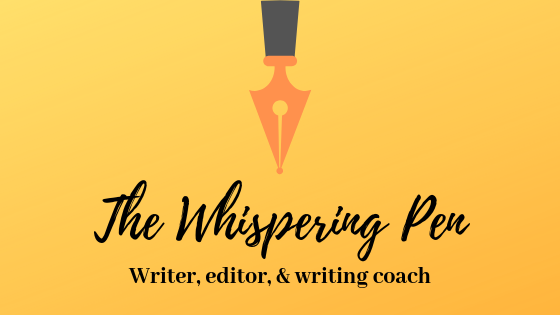 Writer, writing coach and editor for hire. I’m ready to take on your project! I create dynamic and well-written articles for a variety of publications. I am curious with a multitude of interests. My favorite part of writing is researching new topics and interviewing people to create thought-provoking and engaging articles. I have experience in writing web content, blogging and social media. I have created tag lines for new product banners, content for products, as well as press releases. I also created all web content to help ColorWare, a tech company in Winona, Minnesota, build their brand. I wrote the WHO, WHAT, WHEN, WHERE and WHY of ColorWare. I believe that having a blog is essential in the digital age. If you are looking for more web traffic and a way to educate your customer on your product or service, I can help with content for a blog that includes SEO.